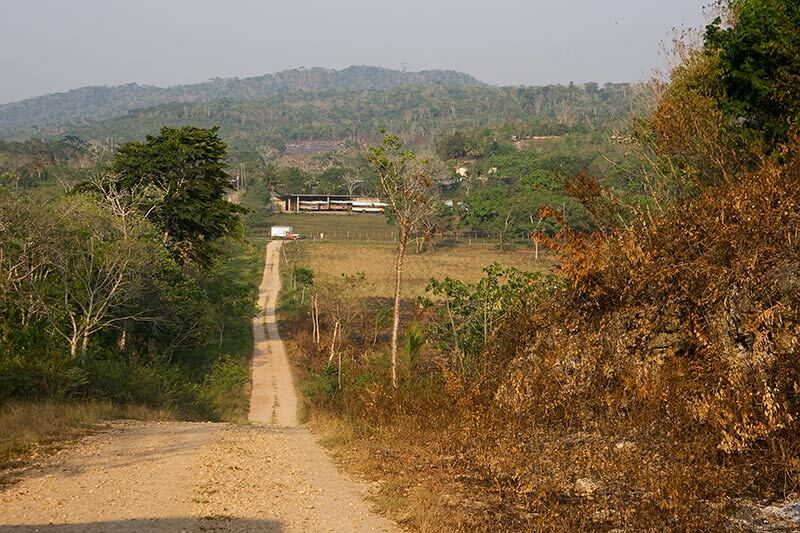 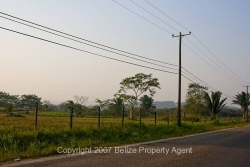 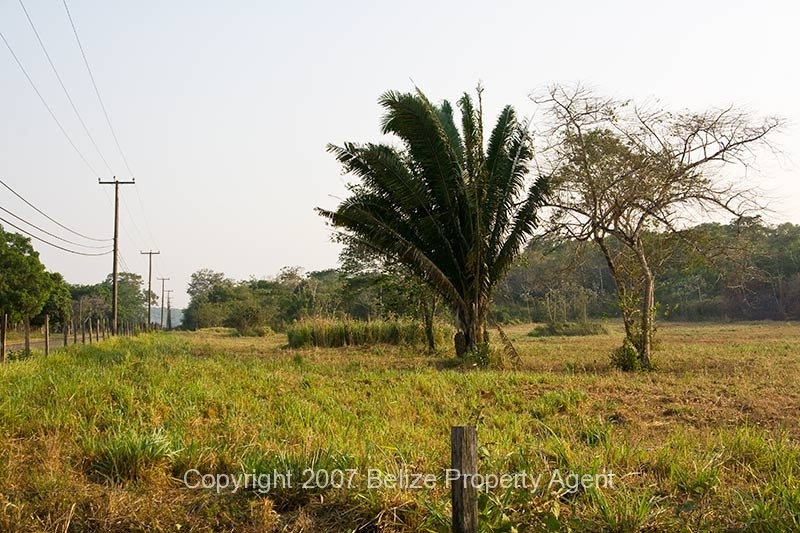 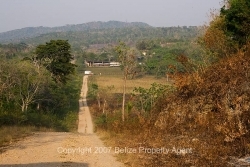 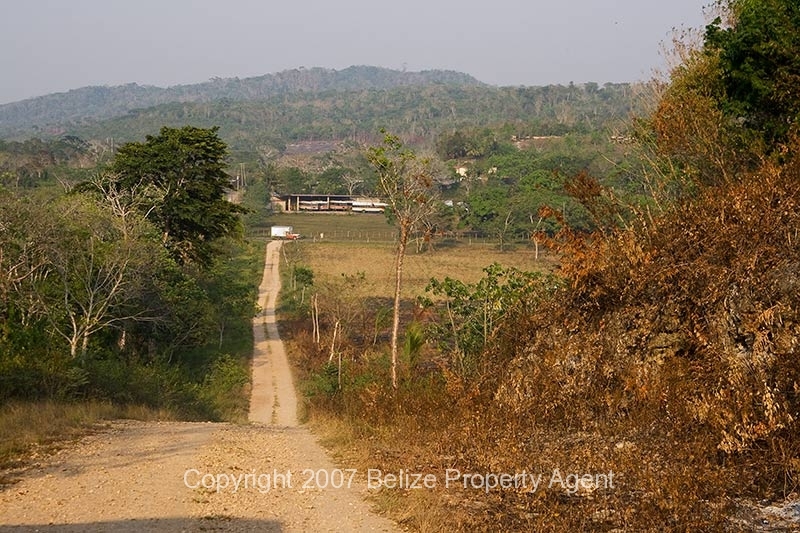 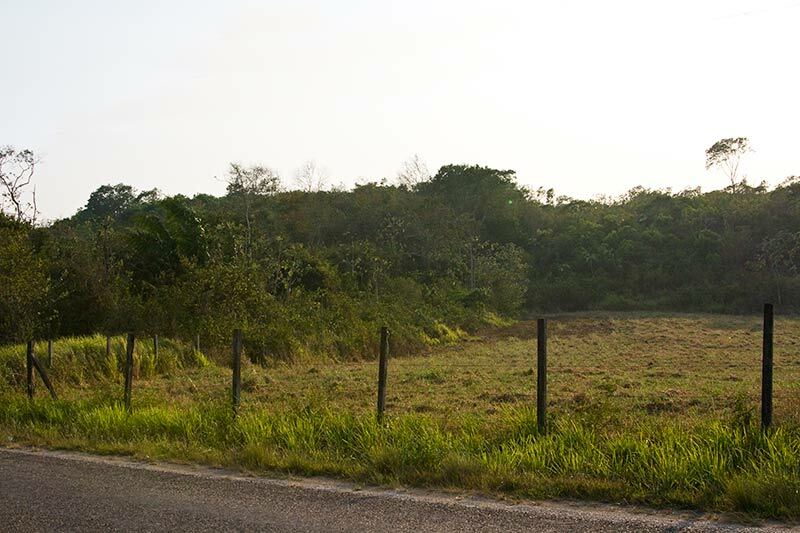 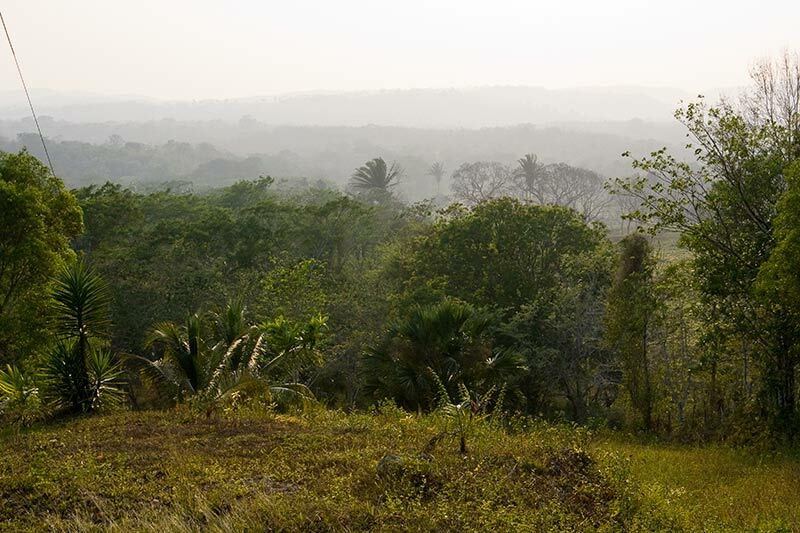 This spectacular 10 acre parcel of Belize real estate is right on the Western Highway at Succotz Village and has about 350 feet of highway frontage and of course electric power and water! 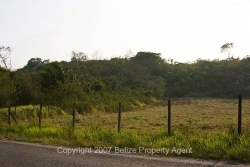 Most of the property is fenced and is ideal for ranching, or homesteading etc. 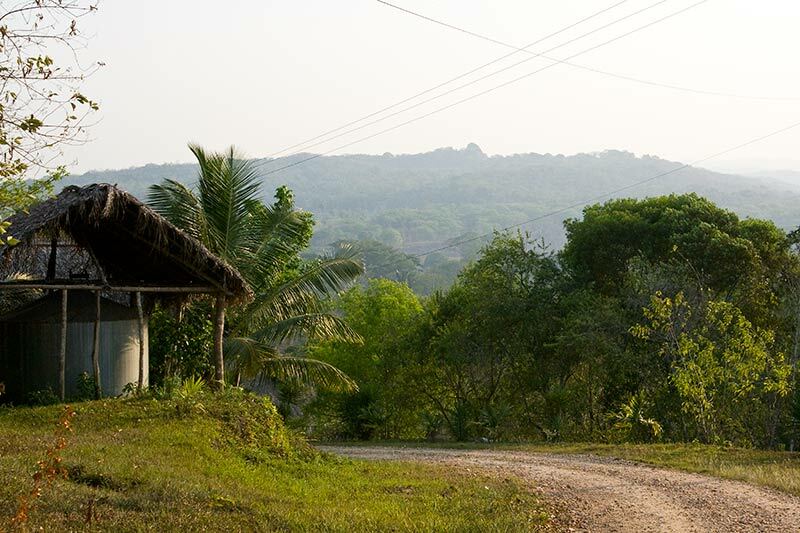 The property gradually slopes uphill and at the top of the hill you have a spectacular view of the valley, including Xunantunich to the west! This Belize property for sale would be ideal for a small hotel or resort and of course a beautiful home with a view. Please click on any thumbnail for a larger view.